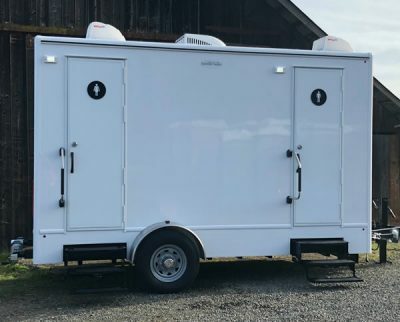 This spacious 4-Station restroom trailer has a delightful interior and enough capacity to provide up to 350 guests a truly first-class experience. 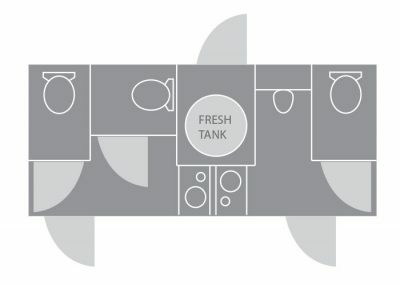 The restroom trailer’s soft gray colors and spacious floor design create a wonderful experience for guests. It boasts a refreshing spa-like feel, and has 2 separate rooms. 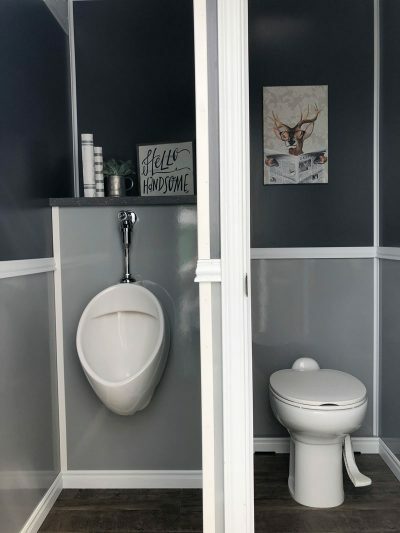 The men’s room has a urinal and 1 private stall. 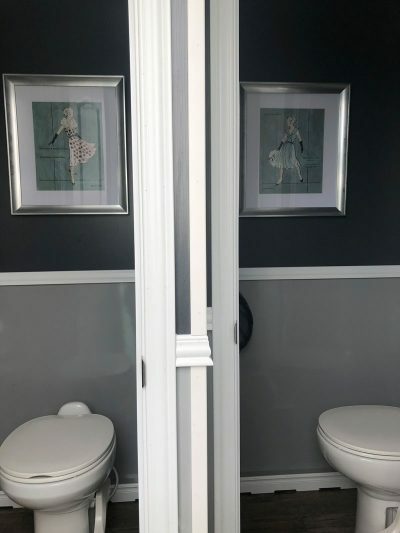 The women’s room has two private stalls. 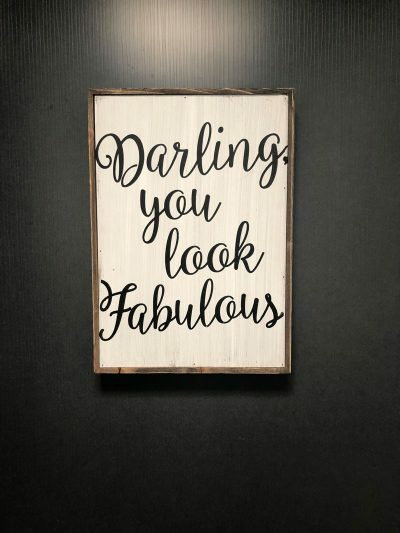 Each room is furnished with white cabinetry, LED lighting, and tasteful decor. If your event is in a primitive location without access to power or water, please inquire about our remote package.